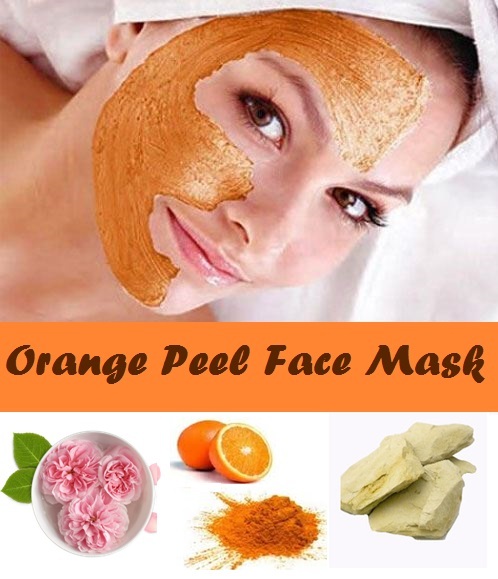 Orange contains natural cleansing and bleaching properties and with which you can make a face pack that is perfect for oily skin. In case of dry skin, you can replace the rose water with cream or yogurt. So here is a remedy to use orange peels. Grind dried orange peels to make it in a powdered form then add 1 tbsp of fuller’s earth and mix with this powder. Add rose water or cream depending on your skin and prepare like a smooth paste. Now apply this face pack on your face and neck then leave it for 15 minutes. Wash it off with cold water, dry and moisture. Pomegranate is rich in antioxidants and anti-ageing properties that helps in the prevention of sagging and wrinkles on the skin. 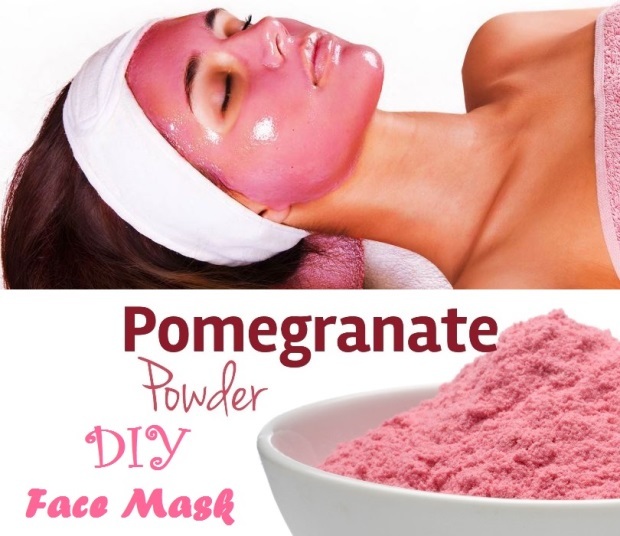 In a small bowl, add 2 tsp of dried pomegranate peel powder, some milk for dry skin or rose water if you have oily skin. Make a smooth paste then apply on your face and neck. Leave it for 15 minutes then wash with lukewarm water. Use this face pack two times a week for the better results. Potato peels also contain antibacterial, bleaching and antioxidant properties and it is good for lightening the dark spots, protects from the sun rays and reduces dark circles. 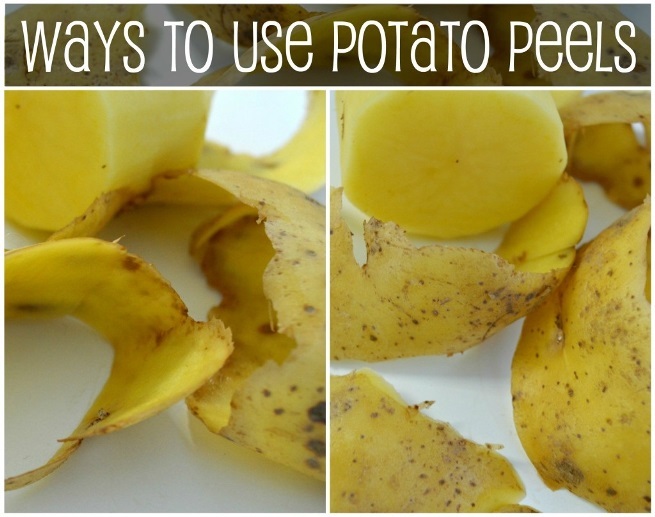 What you need to do is rub fresh peels of potato on your face and neck in a circular motion regularly. When it get dries, wash your face with cold water and moisturize your skin. Watermelon can be used as a daily cleanser. 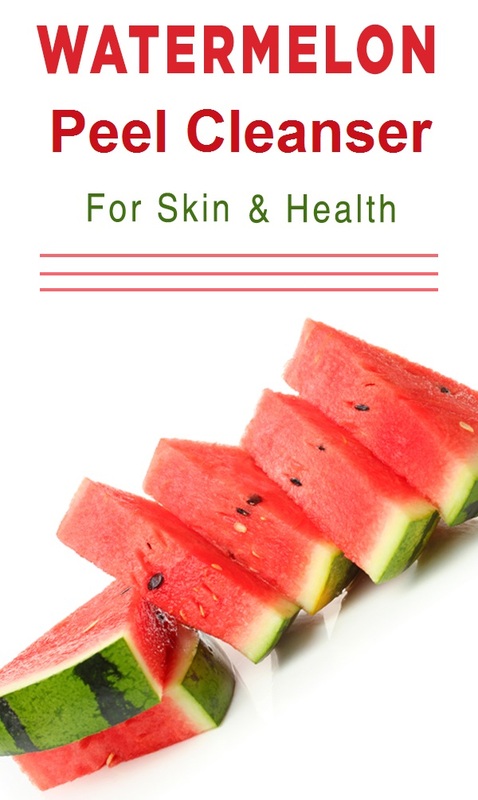 The watermelon peel is already thick so rub the inner white portion on your face and neck. Once your face becomes dry, wash it off with water then pat dry. You can use it daily to moisturize your skin instead of the cleansing products. 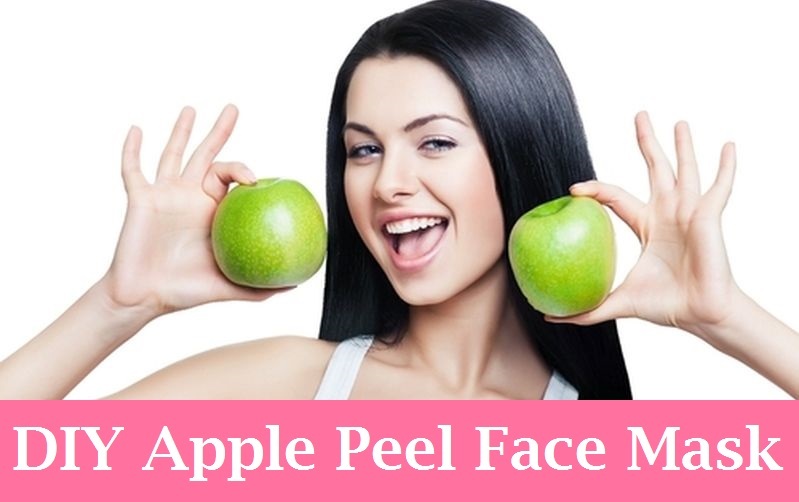 Apple peels are useful for the glowing look of your skin so here is an easy face pack remedy prepared from this. Grind the apple peels and make a powder. Now add 2 tbsp of apple peel powder then mix it with 3 tbsp of buttermilk to it. Mix it well to form a smooth paste. Apply it on your face and neck then leave it for 25 minutes. Wash it off and pat dry. Repeat twice a week and you will feel your skin is soft and healthy.